There are many benefits to weight training. Some of them are very obvious while others are not quite as obvious. 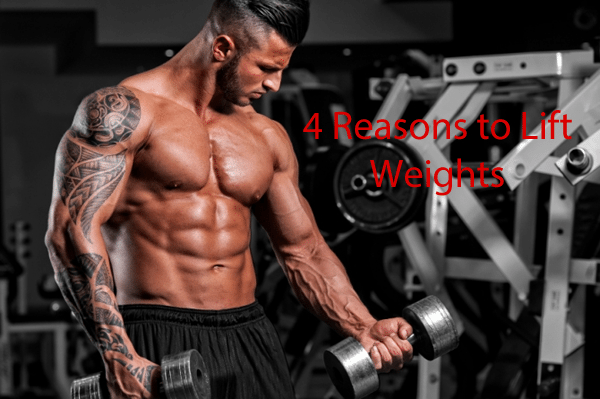 Today I want to share what I believe to be the top 4 reasons you should lift weights. 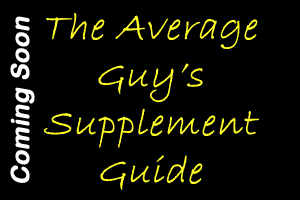 They are simple and taken from my own experience with weight training. The act of lifting weights helps your body to increase muscle mass which makes lifting everything easier. Weight lifting also increase flexibility, balance and coordination. Strength training has been shown to reduce the risk of falling by 40%. The act of lifting weights burns calories, but it also helps you burn more calories when not working out. 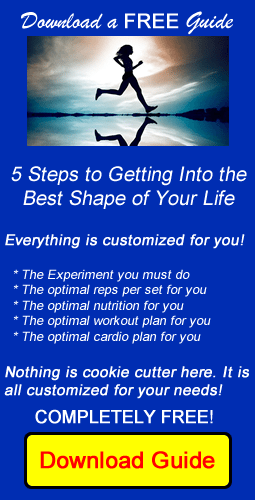 By building muscle you are providing your body with a tool to burn fat. This boosts your metabolism and your body will be more efficient at burning calories. Weigth training will release endorphines into your body which will make you feel good. it also reduces tension and anxiety. It even helps beat depression. So take these pointers and put them to work for yourself. By training with weights you will be well on your way to a healthier body. Last week I reviewed the winners of the Figure and Bikini divisions at the 50th Olympia competition. 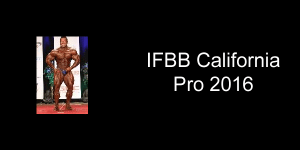 This week I will be reviewing the winners of the Women's Bodybuilding and Women's Physique divisions. 1. Iris Kyle – Iris in the winningest bodybuilder in history. No other person (man or woman) has won 10 Olympia titles. She has retired after winning this, her 10th title. She looked amazing. Her conditioning was spot on and her back was detailed. 2. Alina Popa – Alina had balance, symmetry and conditioning that were perfectly on point. Many in the audience thought she was better than Iris Kyle. 3. Debi Laszewski – This is the second year in a row she has placed third. 4. Alana Shipp – She turned pro in 2013 and has been making great progress. She has great conditioning but needs to pack on more muscle to be competitive. 5. Yaxeni Oriquen – She dropped to the 5th spot. She has done 17 Olypias and finished in the top 5 in 13 of them. 6. Anne Freitas – This Brazilian bodybuilder came in 9th last year. This is a huge improvement and should serve to motivate her for next year. 1. Juliana Malacarne – This Brazilian competitor looked full, balanced and perfectly conditioned. She was the solid choice for first place. 2. Dana Linn Bailey — Dana looked stunning as always. She was dialed in on her abs, hams and glutes. They were all three the best in the division. 3. Tycie Coppett – Coppett should be proud of her showing. She looked amazing. 4. Karina Nascimento – She moved from 8th last year to 4th this year. 5. Sabrina Taylor – Sabrina did a tremendous job. She went from 13th last year to 5th this year. With a continued effort in the direction she is taking things she will contend for a top 3 spot next year. 6. Mindi O'Brien – She was 15th last year and 6th this year. That is a tremendous improvement and one she should be very proud of. Both divisions showed ladies who were in tremendous shape. It was impressive to see the muscle these ladies were carrying on stage. I am sure the fans in attendance really enjoyed this part of the competition. Please return next week as I discuss the Men's Physique division. 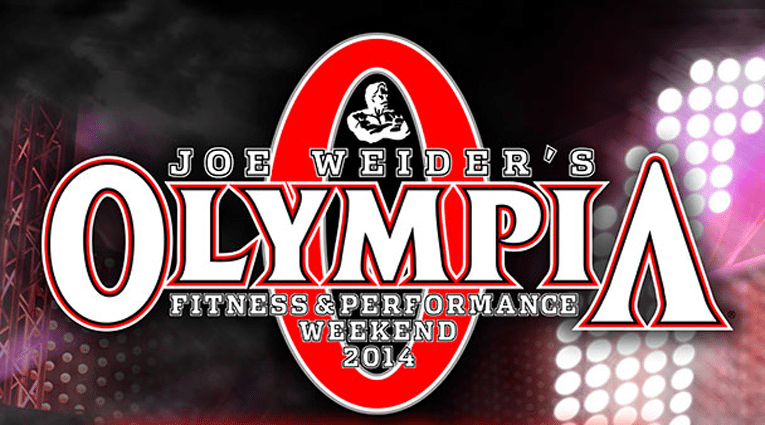 The 50th Olympia even was just finished on September 20, 2014. I am going to spend the next 5 Thursday posts giving you a recap of the top 6 in each division and my thoughts on them placing where they did. 1. Nicole Wilkins – Nicole looked perfect. She was lean, hard and perfectly proportioned. Her win made her the all-tme winningest Figure Olympia champion. 2. Candice Keene – Candice took second even though her shape and conditioning were the best we've ever seen from her. She is definitely headed towards the top of the podium and soon. 3. Candice Lewis – This was her best-ever finish. Last year she came in 9th. She has finally landed a top 3 in Figure. She looked amazing. 4. Ann Titone – Ann is an example of anything is possible. She was rescued from a car accident with the jaws of life. She was in a two-week coma and endured months of physical therapy only to gain her IFBB Pro status. She looked amazing and is an inspiration to all. 5. Latorya Watts – She is a new face in this lineup. She earned her pro card in 2013. She is someone to watch. 6. Gennifer Strobo. She took 8th last year and has had an amazing year of competition. She is closing the gap on the women in front of her. 1. Ashley Kaltwasser – With this win Ashley became the first Bikini competitor to win twice in a row. She looked great. Her body was proportionate and had curves where it needed to. 2. Janet Layug – Janet was competing at the Olympia for the first time. She had previously taken 8th at the 2014 Arnold Classic and 4th at the New York Pro. 3. Stacey Alexander – She takes 3rd for the secone time. It must be hard to swallow, but Stacey is a competitor and will come back strong. 4. Yeshaira Robles – She was 2nd last year and drops to 4th this year. This was a tough lineup and she did quite well. 5. Amanda Latona – Amanda looked amazing and had a great battle with the 6th place finisher, India Paulino. 6. India Paulino – She traded places with Amanda Latona. She looked amazing. Frankly, India has the body type I prefer in this division. Both the Figure and Bikini divisions were loaded with amazing competitors. It was a tough battle in both divisions. I believe most expected Ashley Kaltwasser to take the title which put a ton of pressure on Ashley but she came through. Please come back next week for a recap of the Women's Bodybuilding division and the Women's Physique division right here at Fitness Expose. The 50th Olympia competition completed this past weekend and was an amazing display of incredible physiques, both male and female. Phil Heath defended his title even though many had Kai Greene winning the event. I watched all divisions and was quite impressed. The Bikini division continues to grow. The Men's Physique division has expanded as well. Take a moment and tell me your thoughts on the Olympia weekend. I am preparing to do a review of each division's results in the coming weeks and would love your feedback. Starting tonight the Mr. Olympia 2014 contest will be underway. All the preparation these men have done comes down to this weekend. It is going to be a very exciting event. Bodybuilding.com is going to host a live webcast of the event as well. For bodybuilding fans this is the same as the Super Bowl in football. 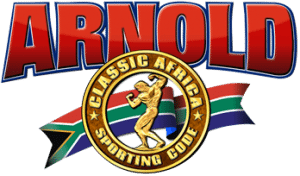 This is the biggest bodybuilding event of the year. The top competitors will be present. The following are the list of competitors in each division.